With the forerunner 620 and the forerunner , Garmin presents 220 two brand new successor models of its popular forerunner GPS Watch series. Much emphasis was placed in particular on advanced connectivity (Bluetooth, Wi-Fi). 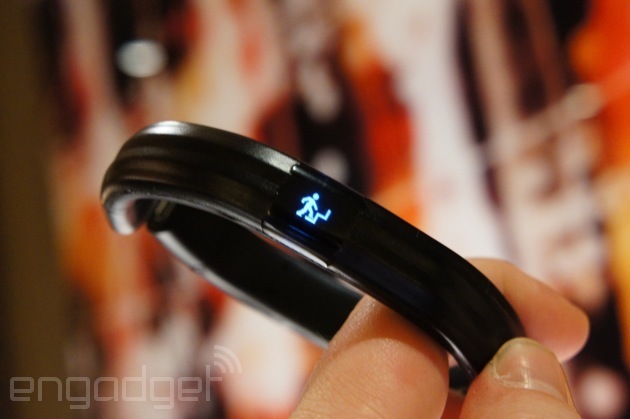 Also, both models have a color screen and a built-in G-sensor, and offer feature an individual coaching. 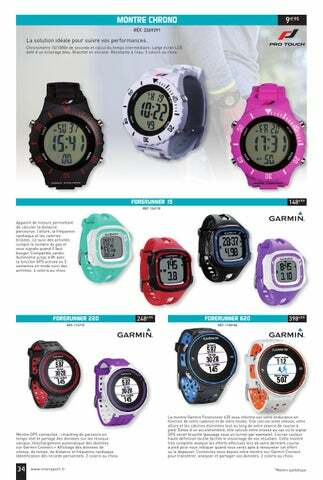 Here all the information about the new forerunner models from the official press release from Garmin. 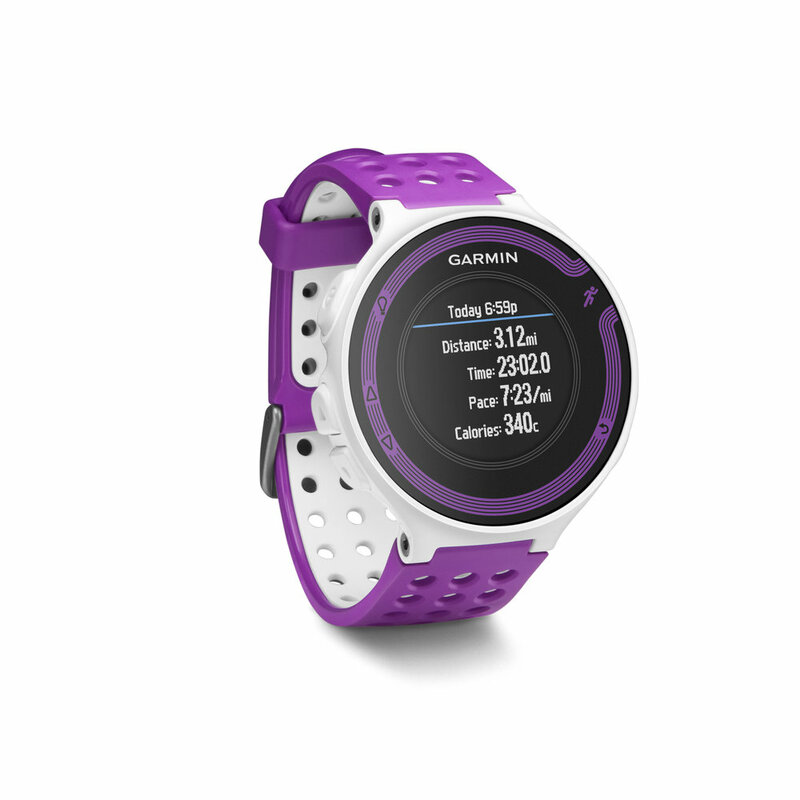 With the new forerunner 620, Garmin once again makes a big step into the future. 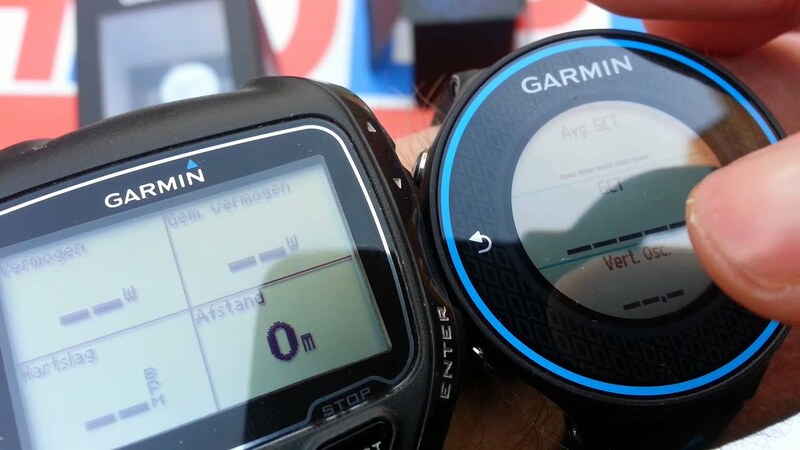 Because Garmin introduces several unique innovations for the training and competition control that previously did not exist in a running watch. 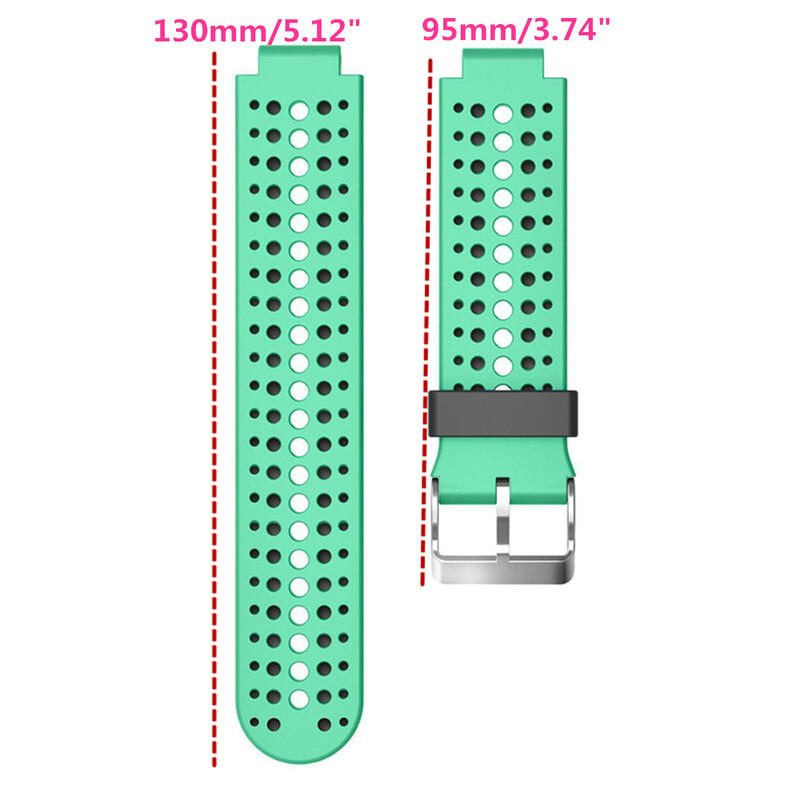 In addition, he was in two colour combinations available forerunner 620 slimmer and with only 43 grams also significantly lighter. Performance analysis included – how I’m fit? A unique feature is the integrated performance analysis. It was developed with the help of scientific performance tests and verified. Using a sophisticated algorithm the clock at each course unit determined (already ten minutes with applied chest belt suffice) automatically and amazingly exact the maximum capacity for oxygen consumption (VO2 max) of the athletes. This is the most important parameter in the training analysis and planning – before the heart rate -. So far, could be roughly calculated or determined in a complex, scientific performance diagnosis and was reserved for this reason professionals (or well-heeled runners). Efficiency is the key – how is my running style? Also data from the accelerometer installed for the first time in the running clock (G-sensor) processes the forerunner 620. 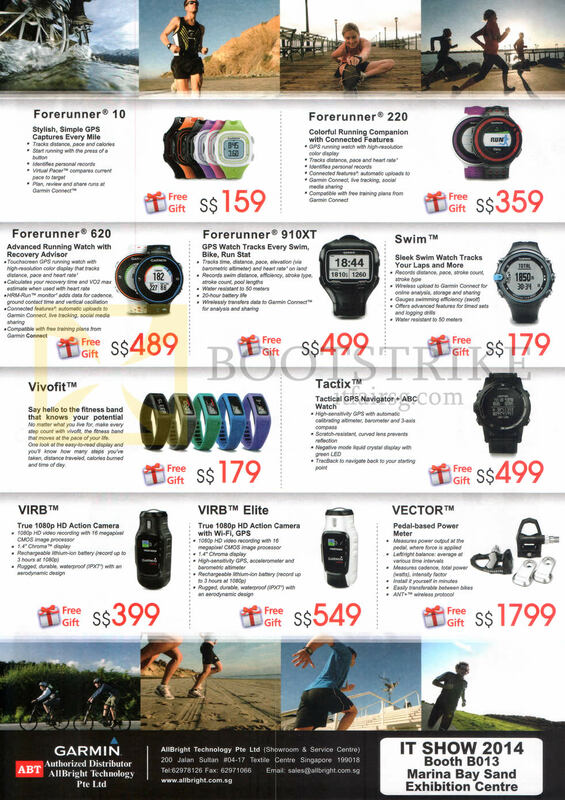 In addition to the known values such as heart rate, distance, speed etc. 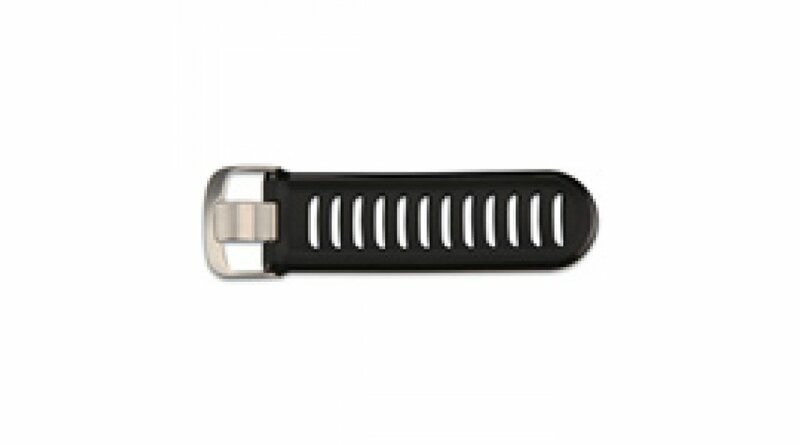 “Coach on your wrist” shows also the step frequency (spm = steps per minute). The runner wearing the new premium heart rate chest strap called “HRM – Run”, also ground contact time calculates the forerunner 620 (GCT = ground contact time) and vertical movement (in cm). 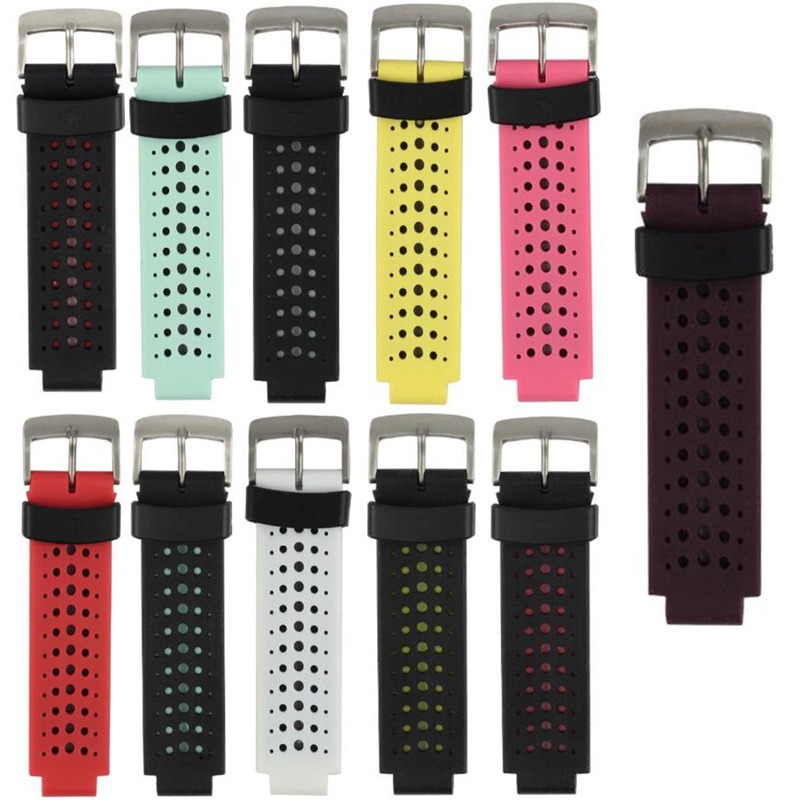 Because the HRM – run chest belt also contains an accelerometer but unlike the swinging wrist relatively quiet sitting and delivers so further or supplementary data. A faster and at the same time economical running style defined by a uniform, high cadence, a ground contact time as short as possible, as well as a small high-deep movement of the body (slip instead bounce). Because an effective running less charged at the same time, muscles, tendons and bones, the forerunner is 620 also to health or violation of freedom of the runner. The Recreation Guide – how long should I do anything? Beginners can assess her body still not as good, but even experienced athletes do happy times too much of the good. Episode: Overtraining! Meaningful breaks include the high art of the training plan, to benefit from the positive effect of the super compensation. The Recreation Guide of the forerunner 620 takes the runners the uncertainty about when is the best time for the next training session. Live tracking thanks to Wi-Fi – where am I? 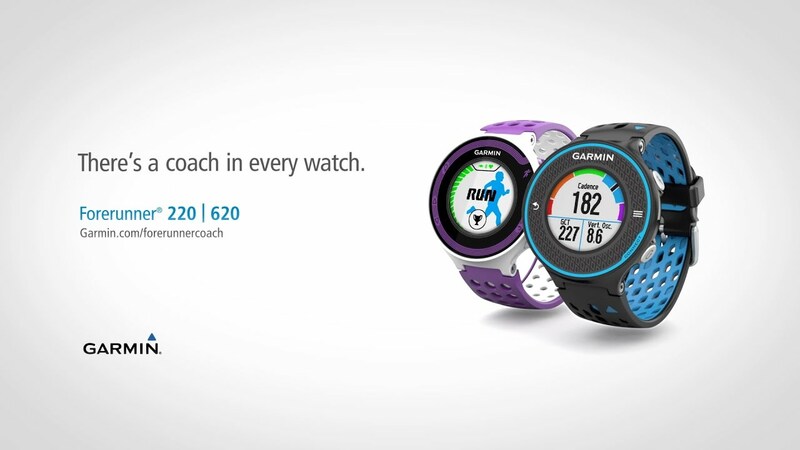 For the first time in the forerunner series, a watch from Garmin is equipped with Wi-Fi and Bluetooth LE . 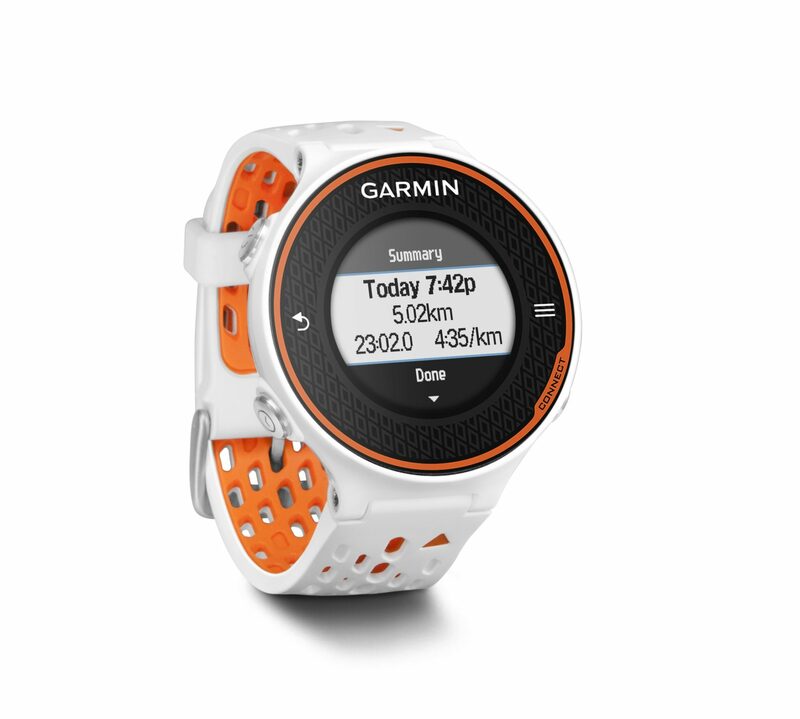 Is the forerunner 620 with a Wi-Fi connected, he transfers the last training automatically on the Garmin Connectonline training platform. The forerunner 620 with a Smartphone and the Garmin Connect Mobile app is coupled to live can I track at the Marathon by friends, family and colleagues. A further advantage: the forerunner 620’s position draws from Wi-Fi, in that he is logged in automatically and as accurate as possible. He uses this information when leaving the building for a satellite in record time (aGPS). The training plan – how much should I exercise? Garmin’s online training and fitness Platform Garmin Connect is easy to use and with almost 6.5 billion kilometers uploaded the largest of its kind. Here, you can evaluate not only old units, but also goal-oriented new units are planning. Specially for the forerunner 620 functionality has been enhanced again: you can be online with just a few clicks his customized training plan create – even without training-scientific expertise. 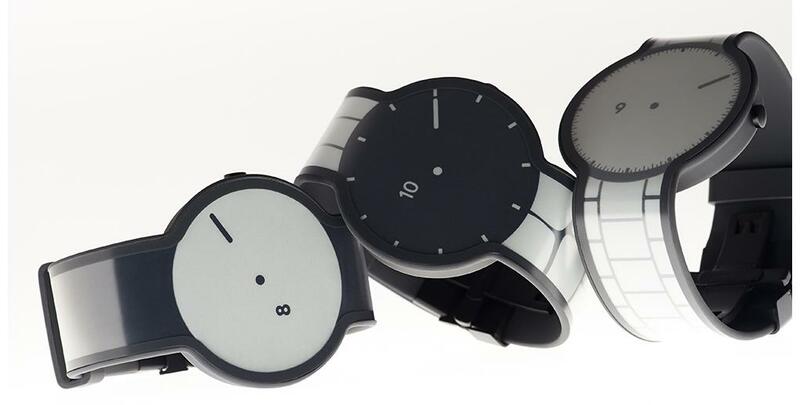 To transfer this plan to the clock – and already the coach on your wrist is lined. With 10 hours of battery life in the GPS mode (6 weeks in clock mode), even abundant stamina shows the forerunner 620. Under the principle of “never change a running system!” dominated the forerunner 620 all functionality of its predecessor of forerunner 610, or the almost legendary Forerunner 305. Various data pages can be with up to four represented values configure and set up a virtual partner or opponent, or a variety of alerts. 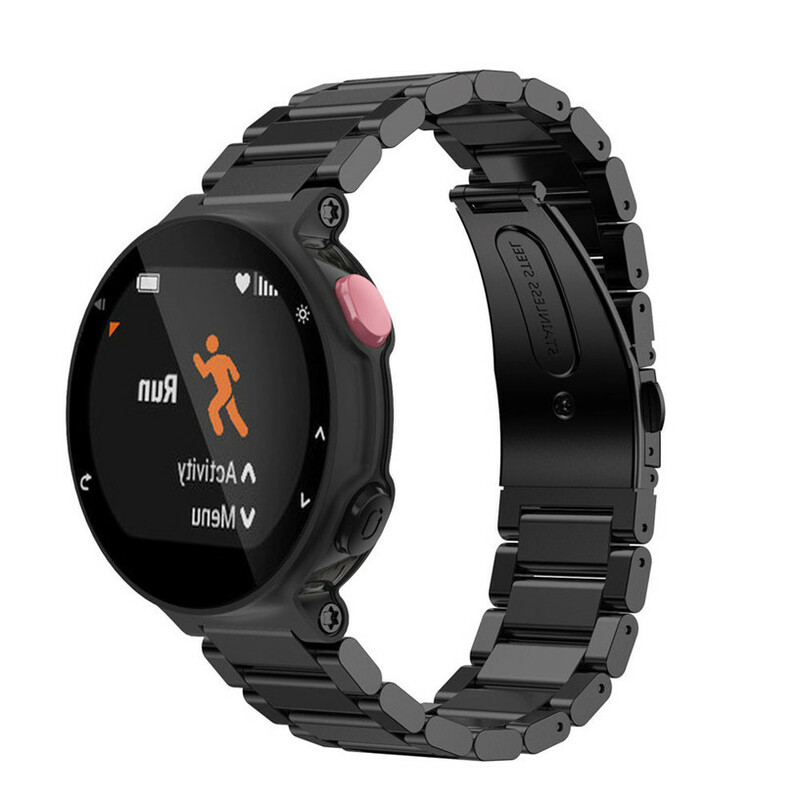 Garmin now introduces a new running watch with color display, ease of use and connectivity through Bluetooth LE and ANT + with the forerunner 220. You can so quickly via social networks share its activities, online – upload platforms such as Garmin Connect or even live you can track. 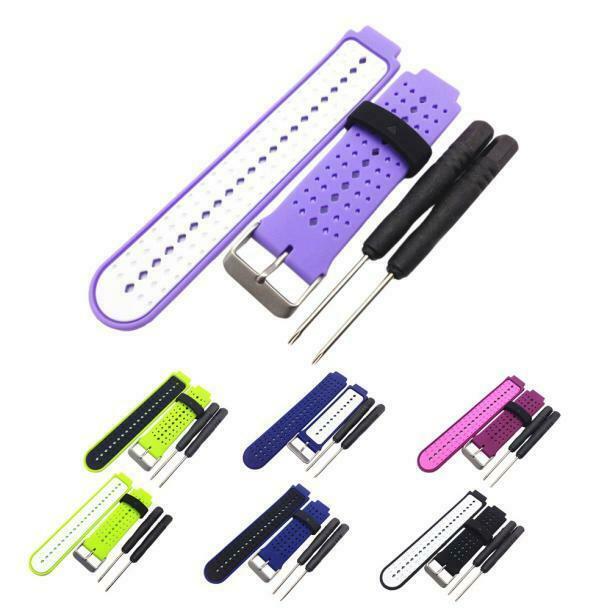 Particularly useful for training effect and motivation: on the PC or Mac created training plans only 42 grams transmitted light running clock on that, on the way she then specifies what is to do. The forerunner 220 is ideal for all who create their first marathon, half-marathon or 10 km – run or want to improve your best time (without immediately thinking winning). A USB charging cable with magnetic clamp is included. There are specifications and more information see garmin.de/forerunner-coach. A first extensive first look you can already find blog DC Rainmaker. 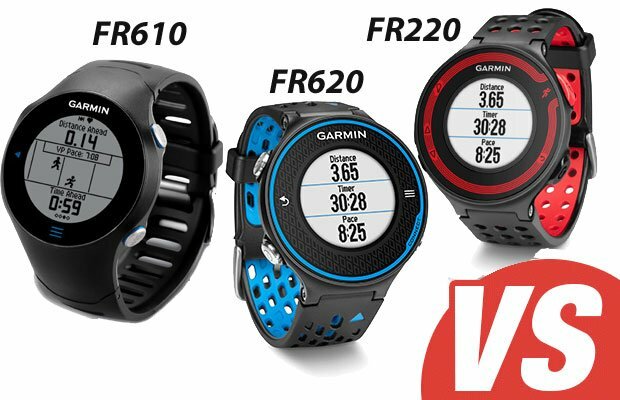 Comparativa Garmin Forerunner 620 versus FR 610 y FR 220.